THE NON-HERO: How can a hero that looks like this be that popular? "How can a bald hero with a ridiculous looking costume be this popular?" was my thought when memes of Saitama aka One Punch Man aka Caped Baldy began appearing almost everywhere on my newsfeed, 9GAG and Youtube. I resisted the urge to watch the anime and read the manga initially. I thought that it could nowhere be good. After all, how can fights that end in one punch be any fun to watch/read? Where is the captivating story about the struggle to become stronger and protecting those you love? How can the story progress if you're starting with someone who is already the strongest? Out of curiousity, I downloaded the first episode of the anime just to see whether it was any good. At that time, only six episodes released. On the second day, I was already asking when the 7th episode will be released. It's precisely how the series challenges established conventions in action/adventure animes that makes it so enjoyable to watch. Rather than letting the characters ramble about their motives and techniques (which can get long winded and boring sometimes), fights are usually ended in one punch (duh). 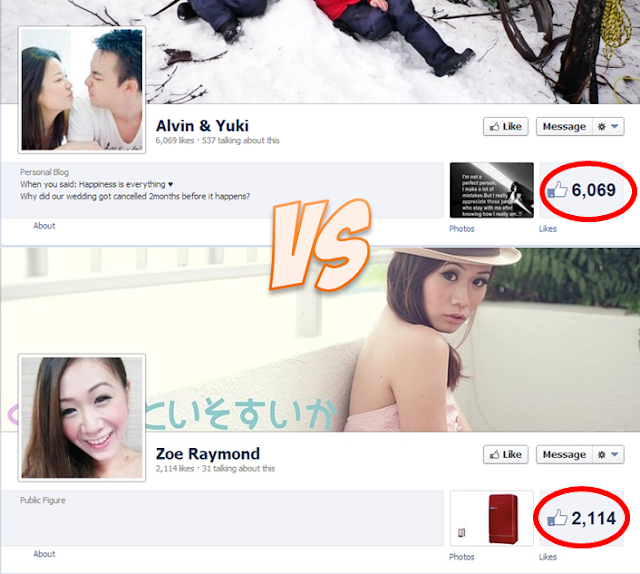 There is no tense build up to a fight or confrontation, they're just resolved as quickly as they come. I love the sense of sarcasm in the show and how it subtlely pokes fun at other established animes through the characters and dialogues, which make the whole story simple and sweet to watch. Rather than relying on overused cliches (like a love story, a good looking hero etc), One Punch Man offers a very fresh perspective of story and often leaves me guessing on what will happen next. It's amazing how the creator manages to pull this off with such a premise. The reason why One Punch Man is so amazing is because how different it is from other animes, making it seem almost like a parody itself. 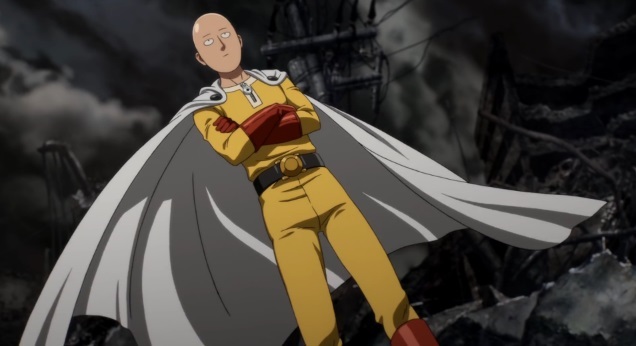 The anime is still early in its story, so there's still the question of whether it can sustain its charm in the long run, and I am still terribly curious at how Saitama got his powers (like Genos, I don't buy his 100 workout story). I'm also curious at how given the number of disasters constantly happening, there are still sufficient humans in the show. Oh well, you cannot expect an anime to be 100% perfect anyway. I just hope it'll continue to impress. 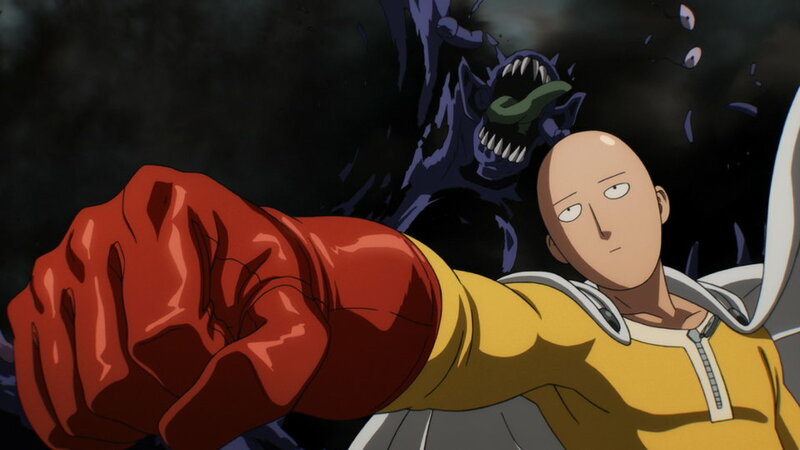 If there's one anime that you want to pick up before 2016, One Punch Man should definitely be one of your top choices.